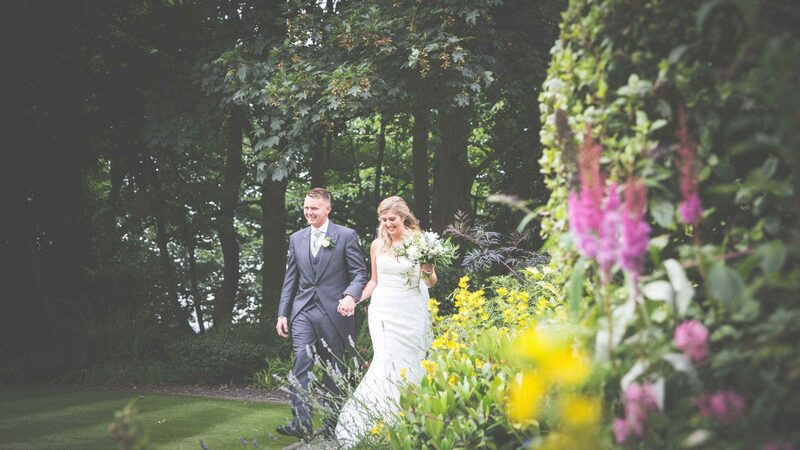 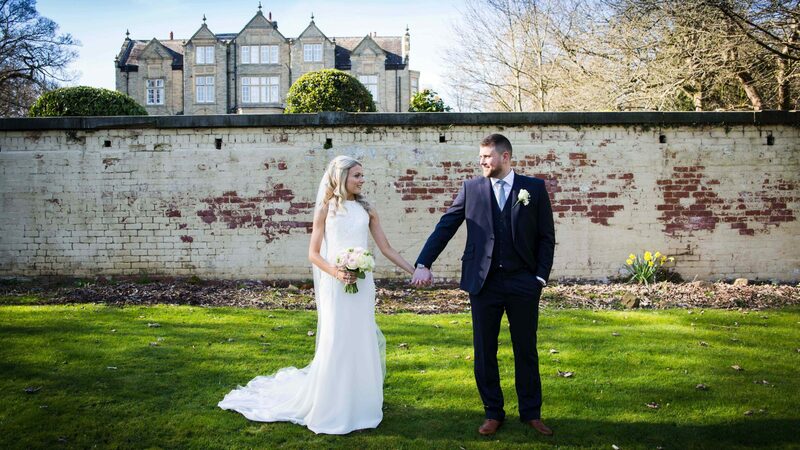 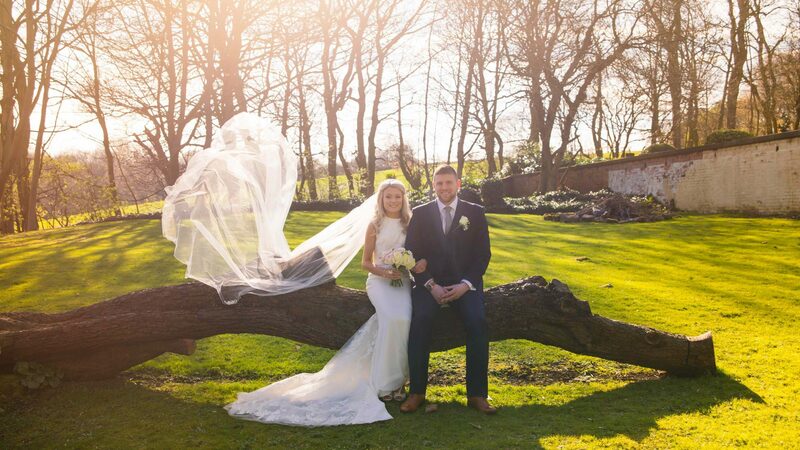 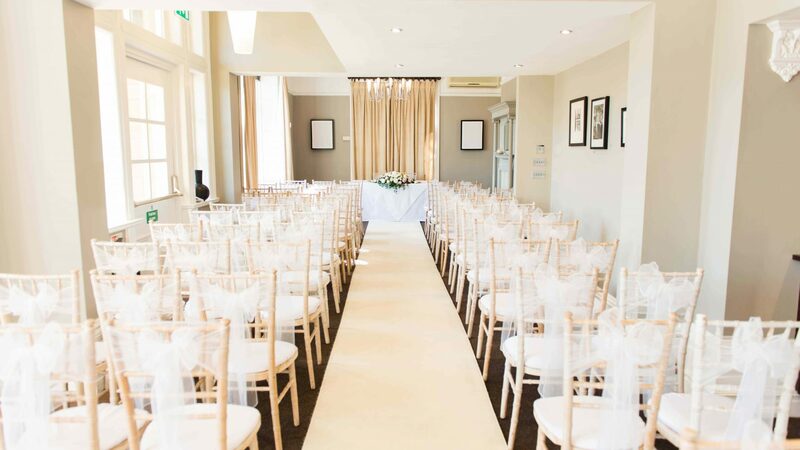 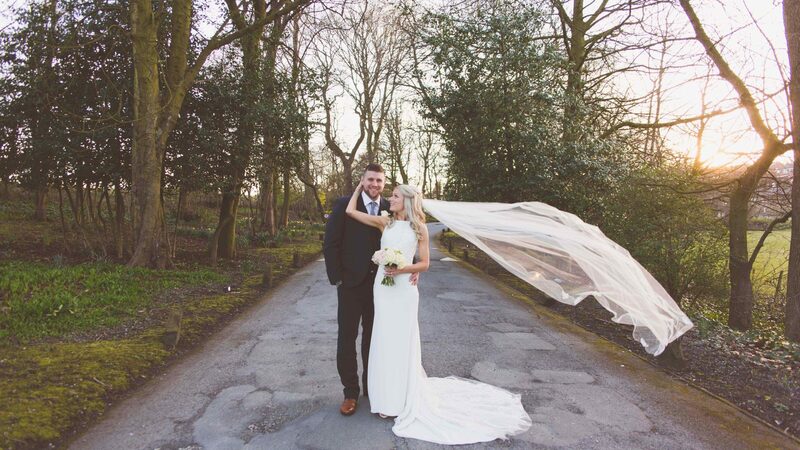 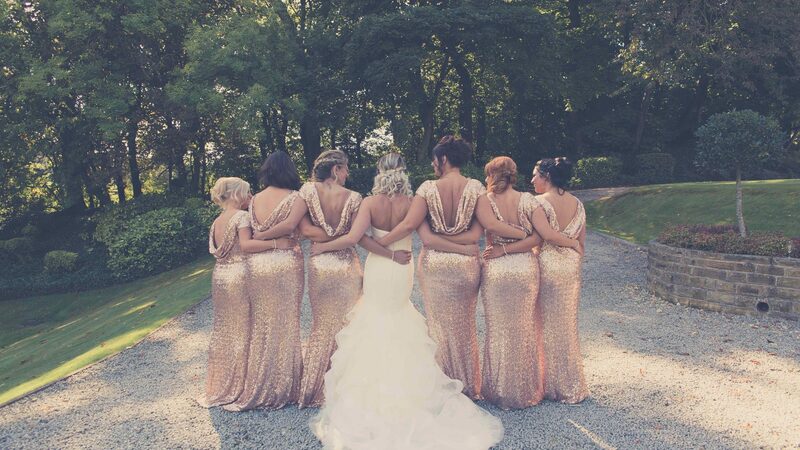 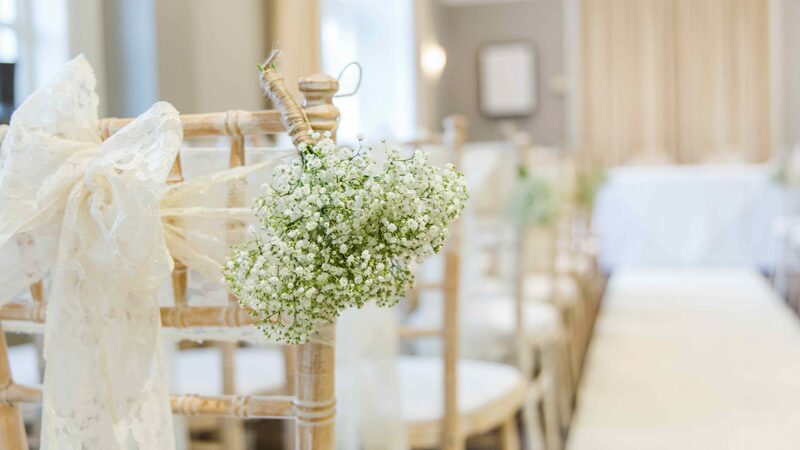 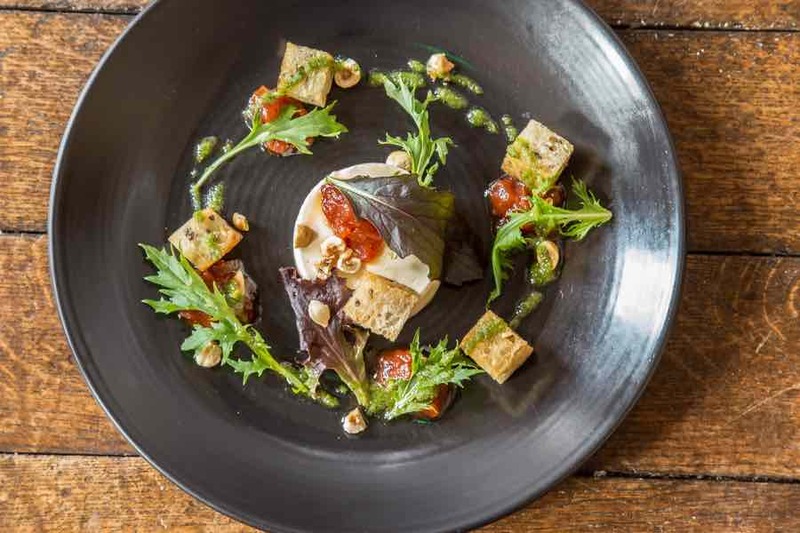 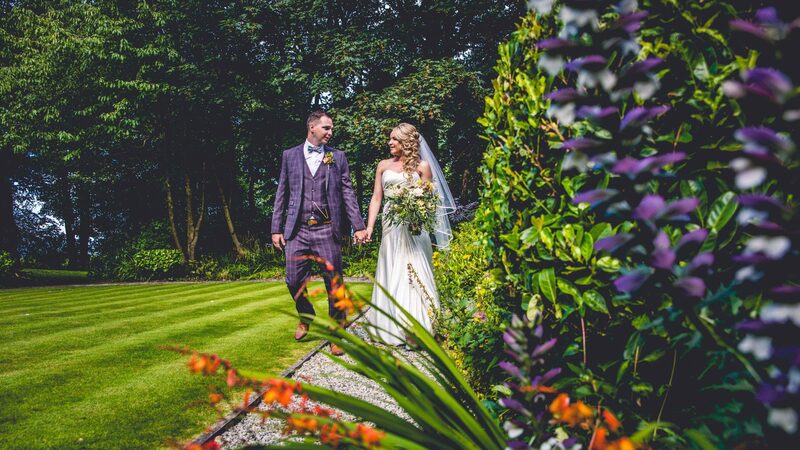 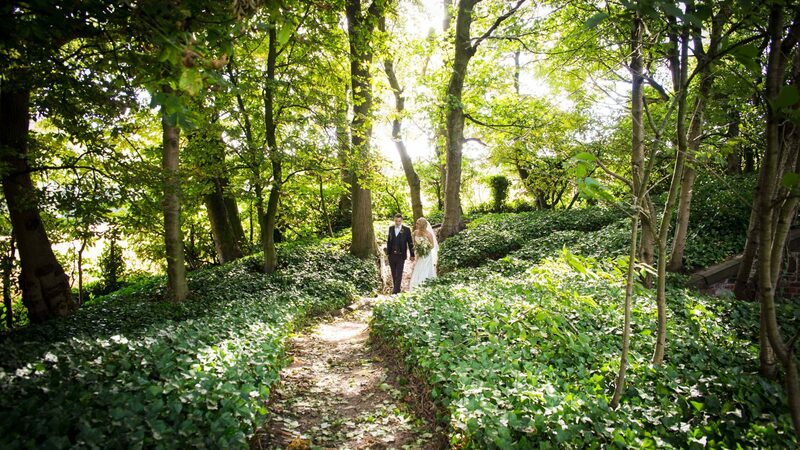 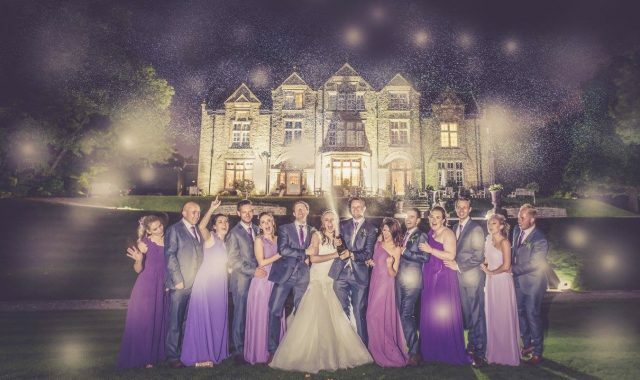 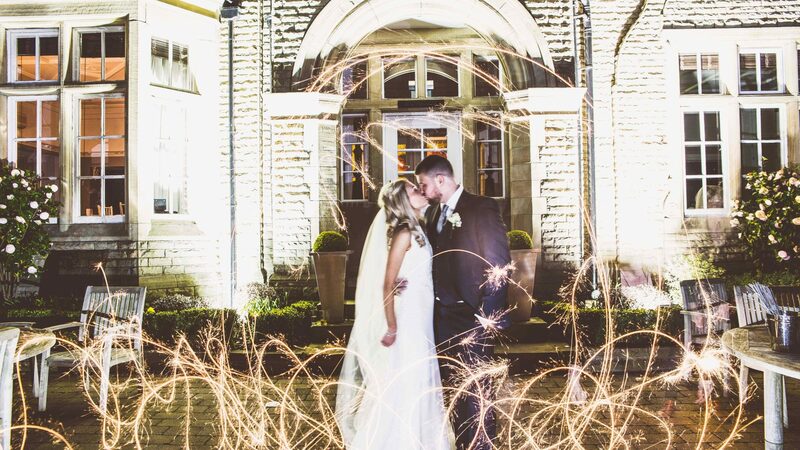 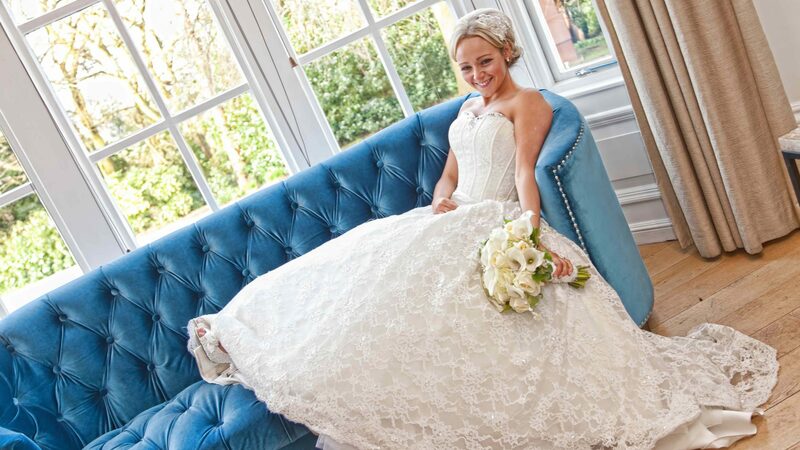 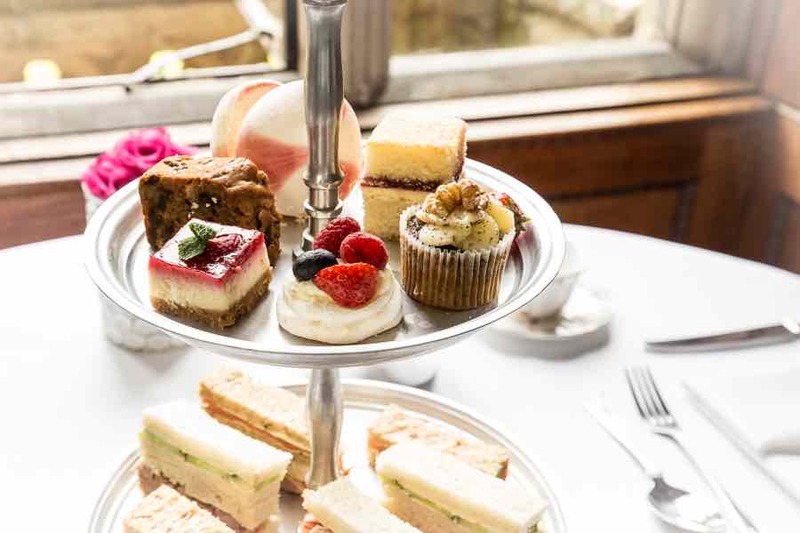 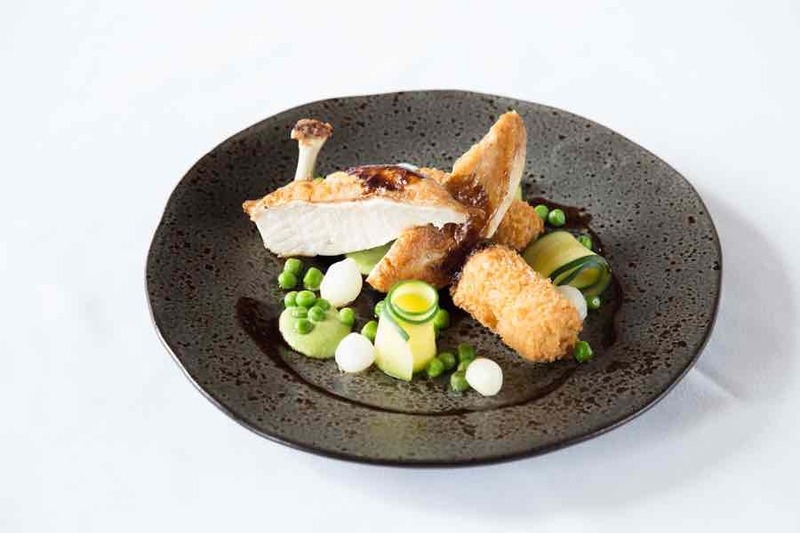 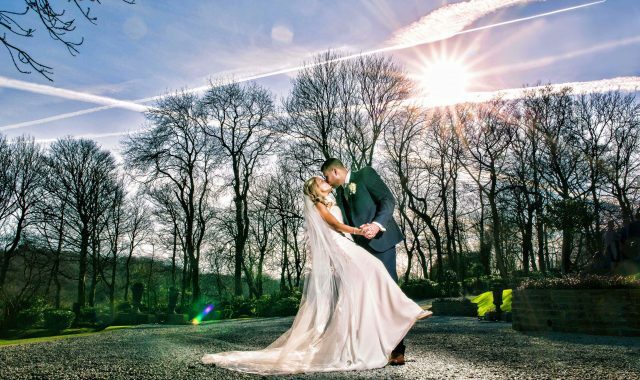 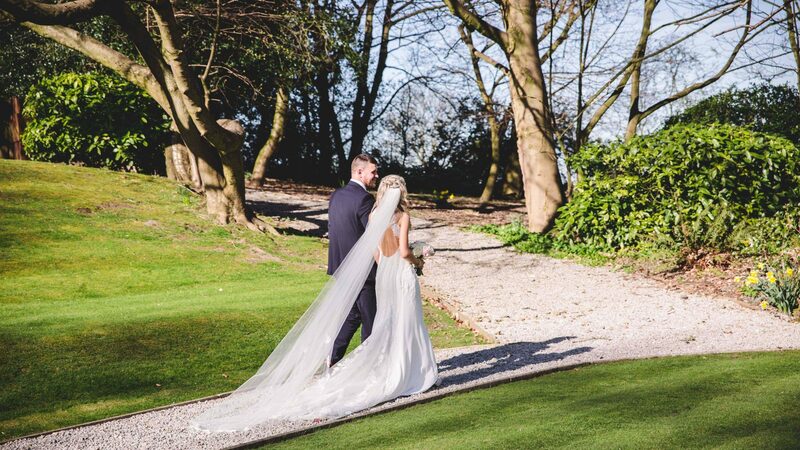 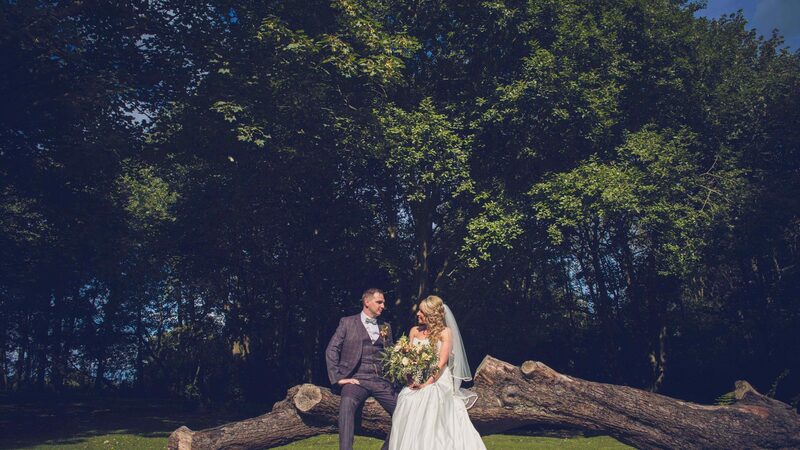 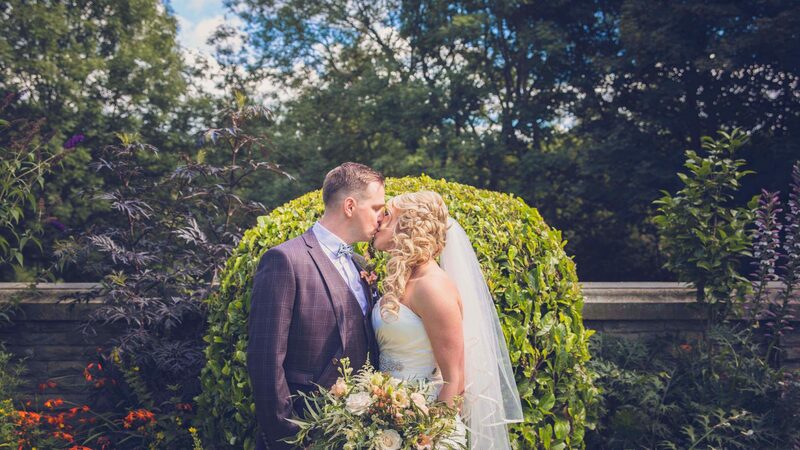 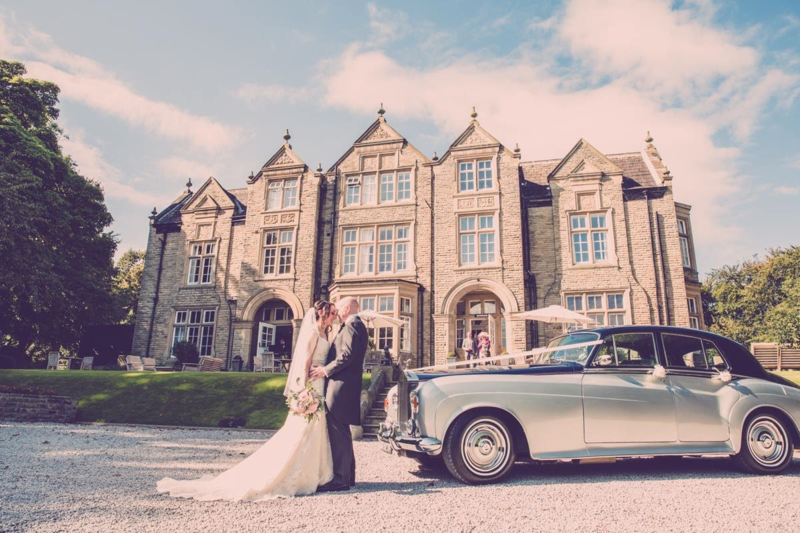 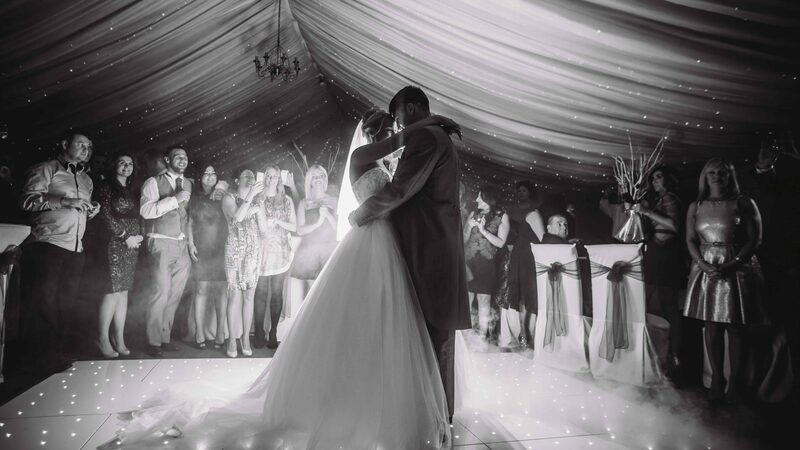 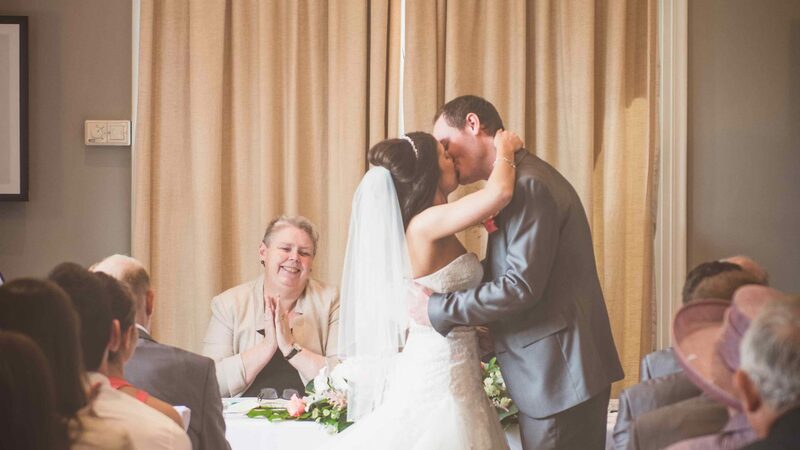 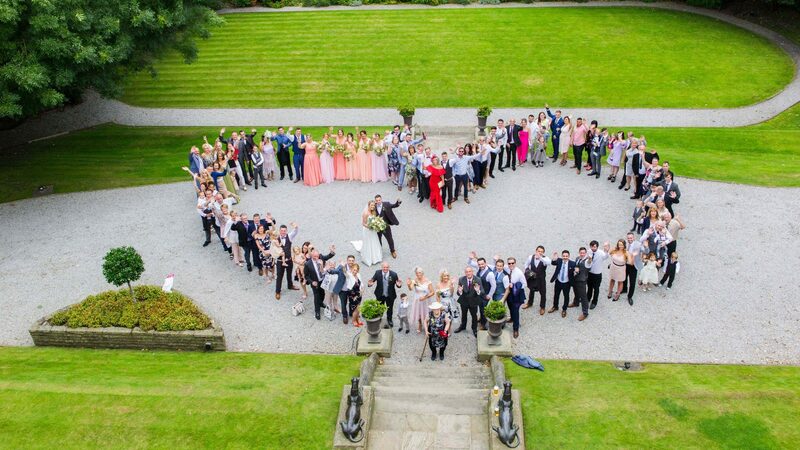 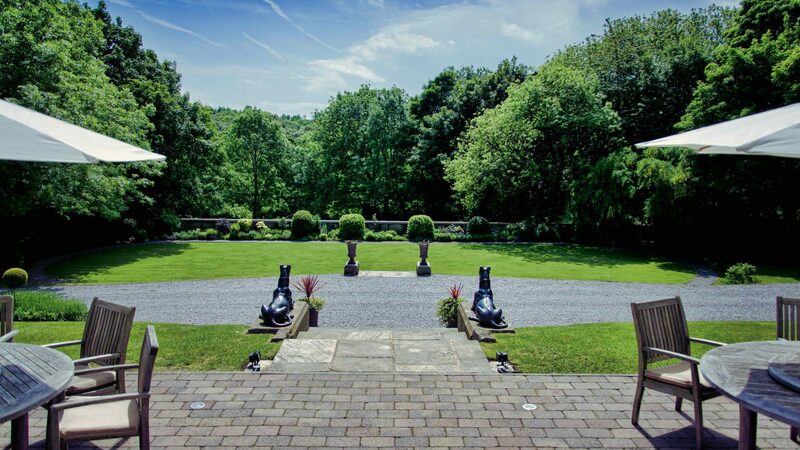 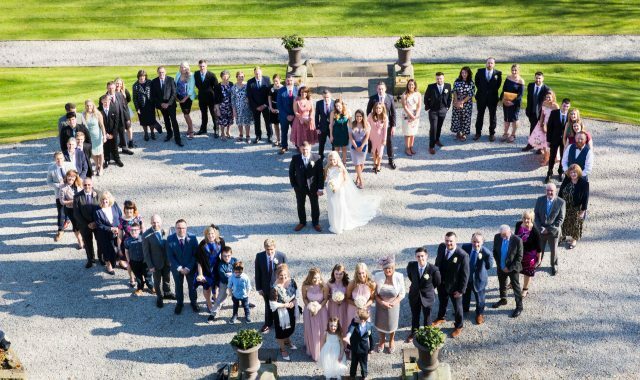 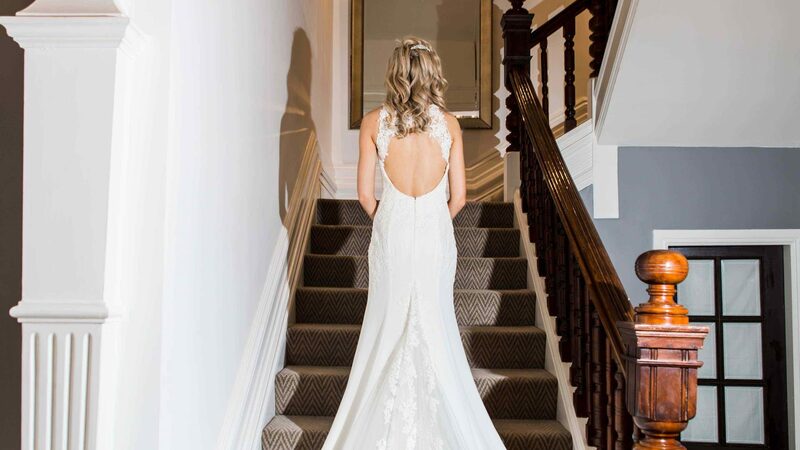 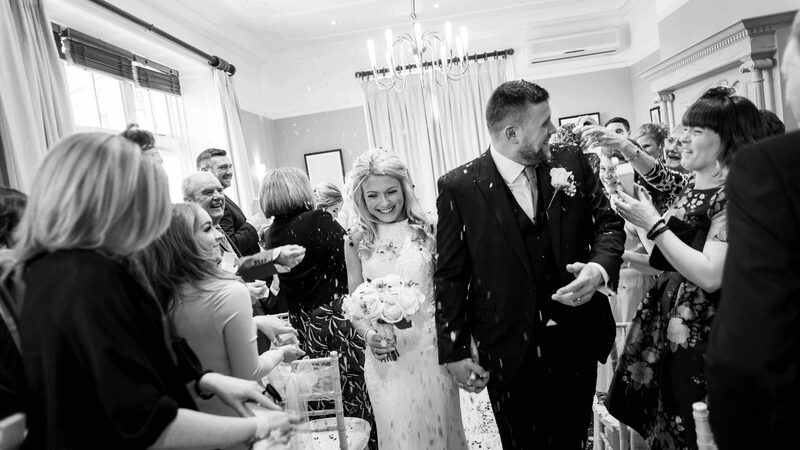 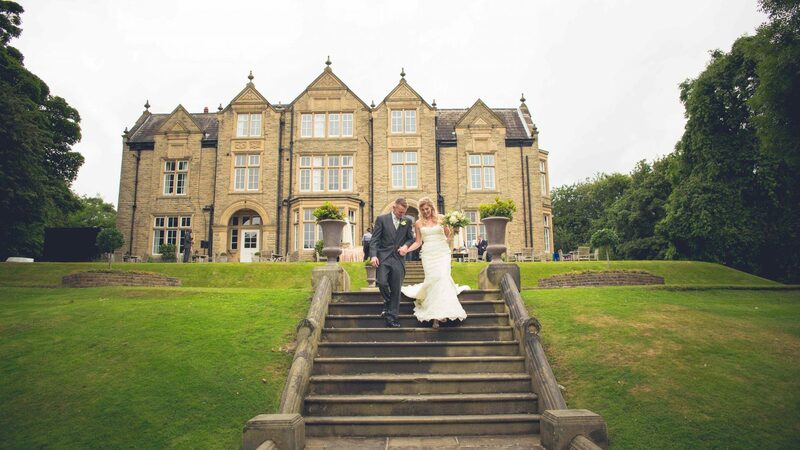 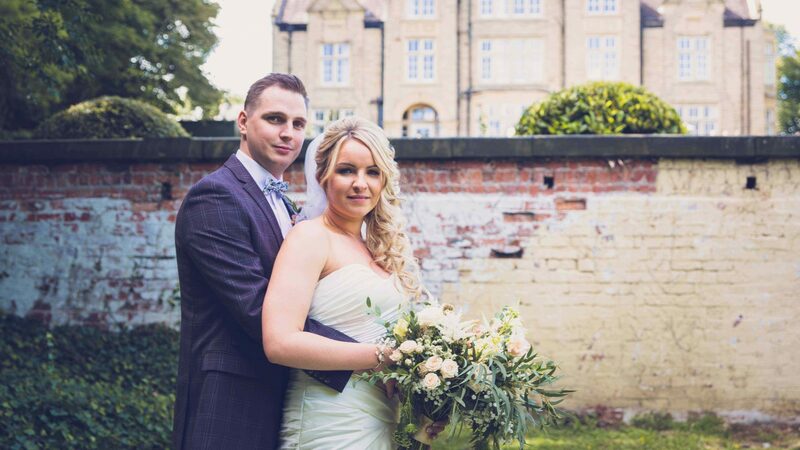 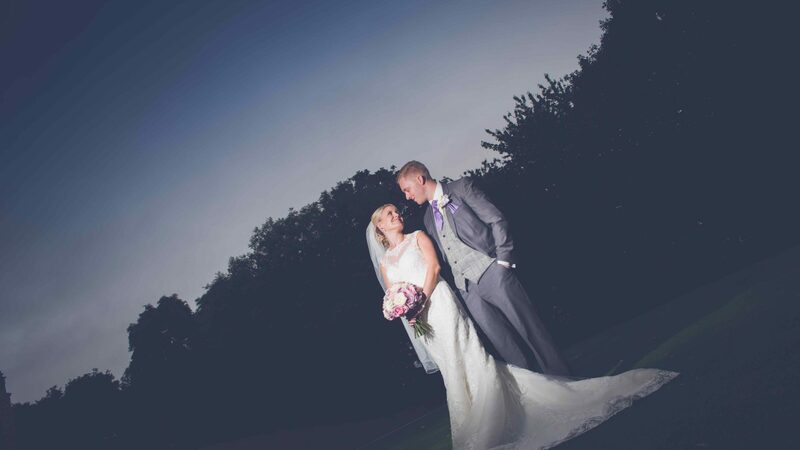 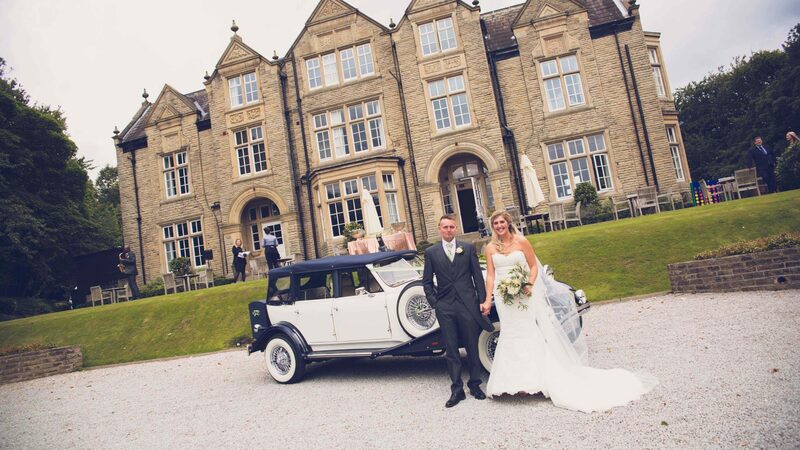 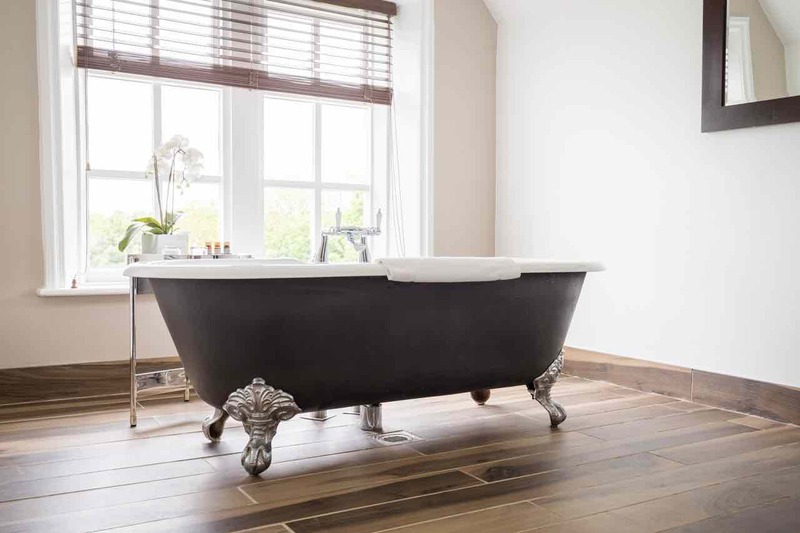 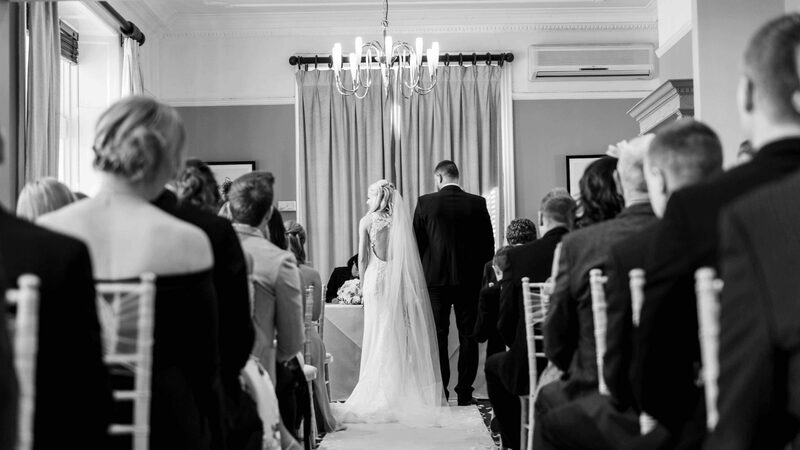 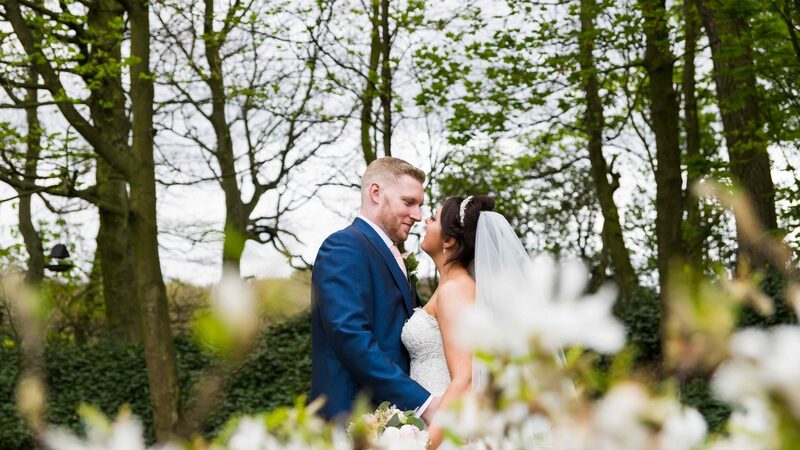 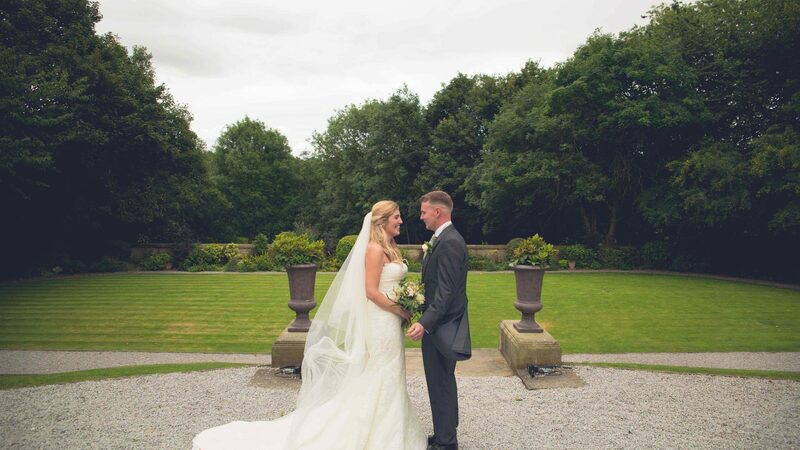 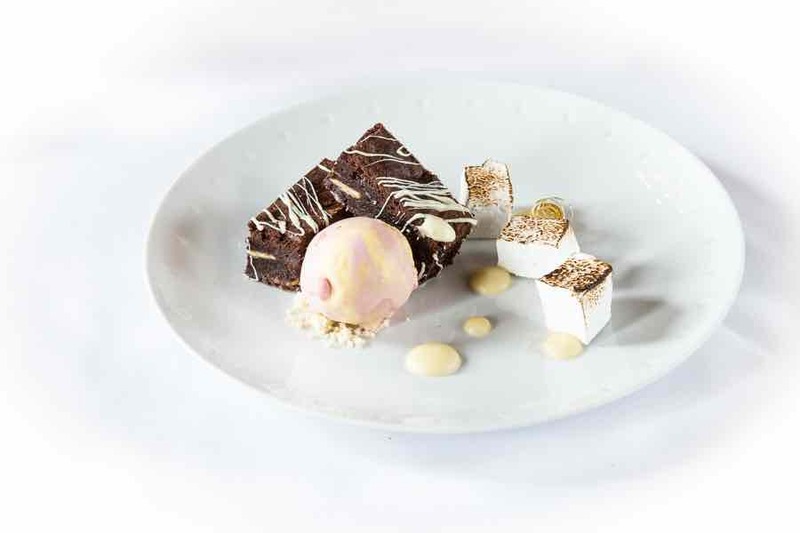 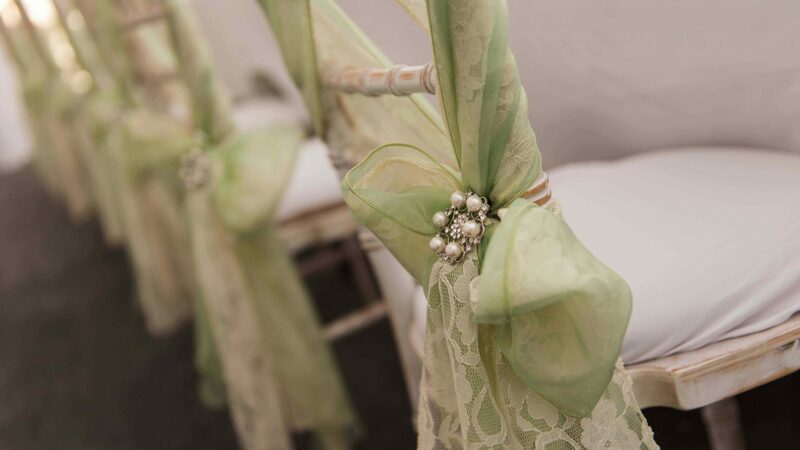 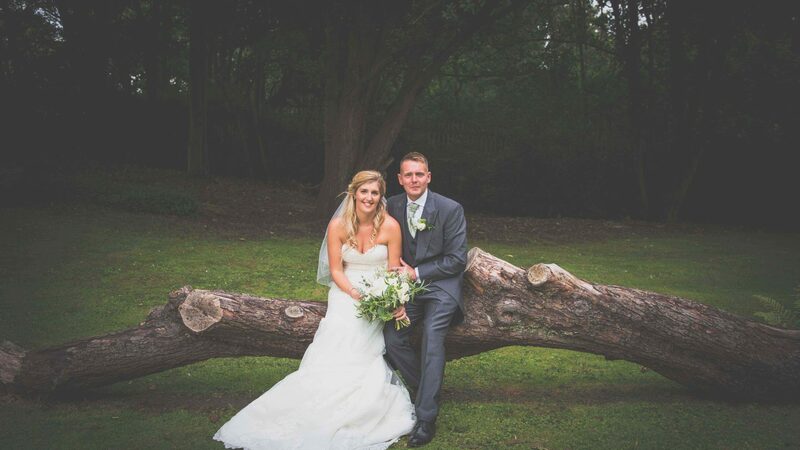 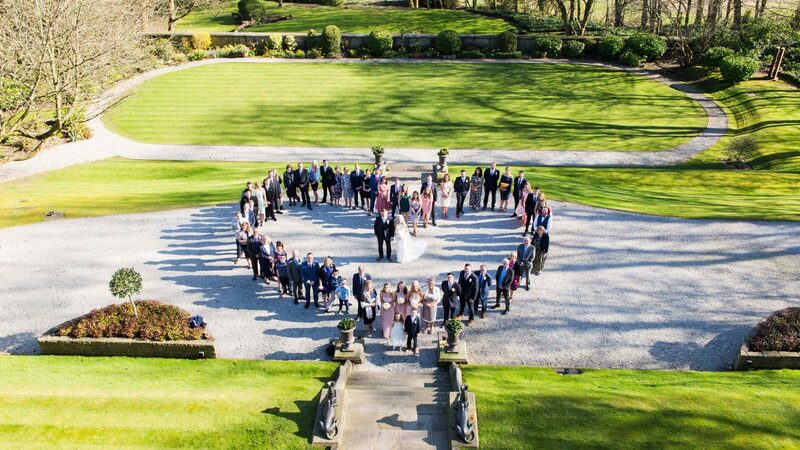 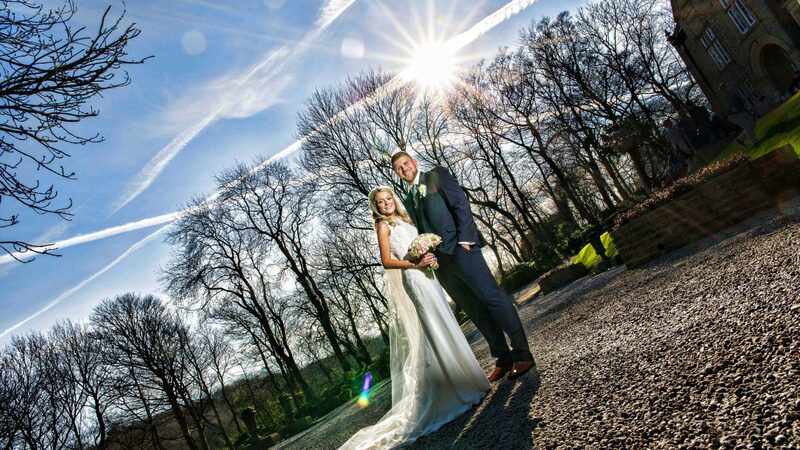 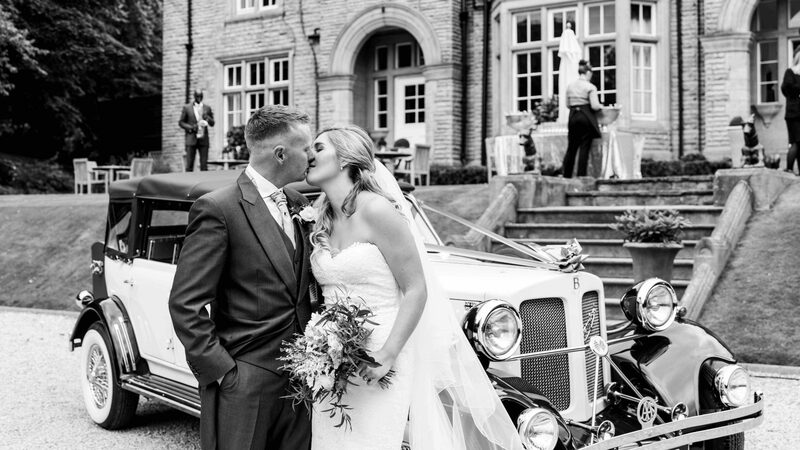 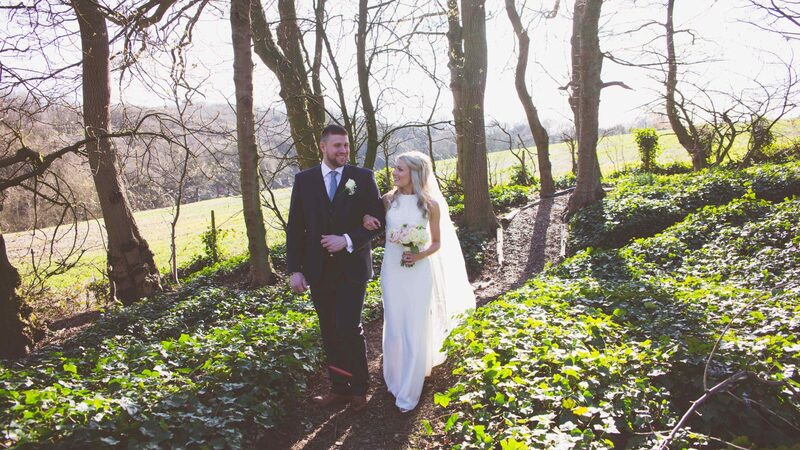 Woodlands is a luxury boutique hotel, wedding venue near Leeds and beautiful event location. 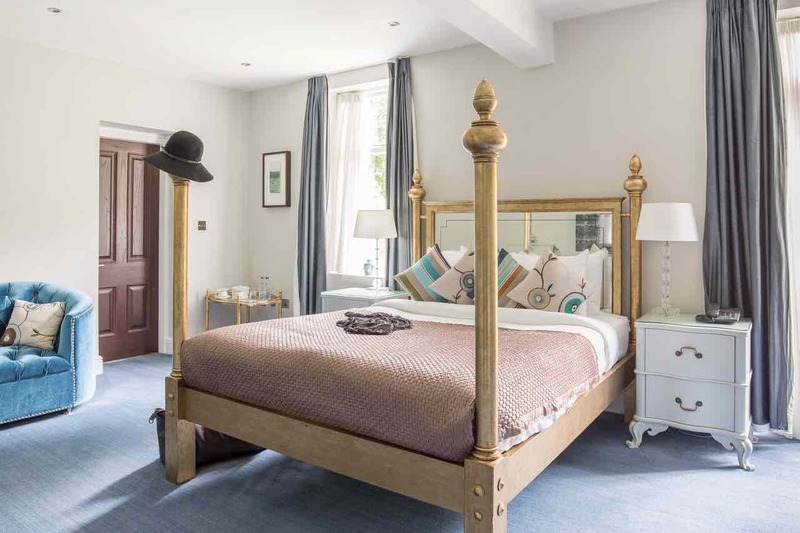 This stunning country house, approached down a sweeping driveway and surrounded by landscaped gardens is full of character, charm. 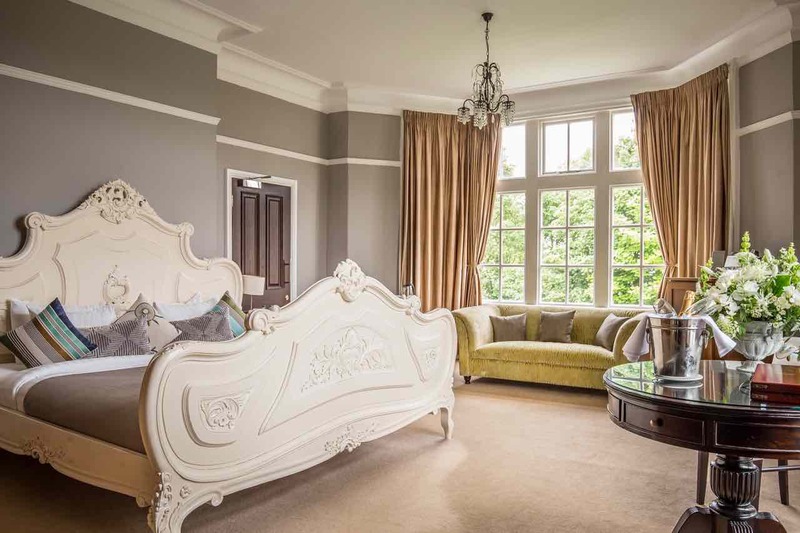 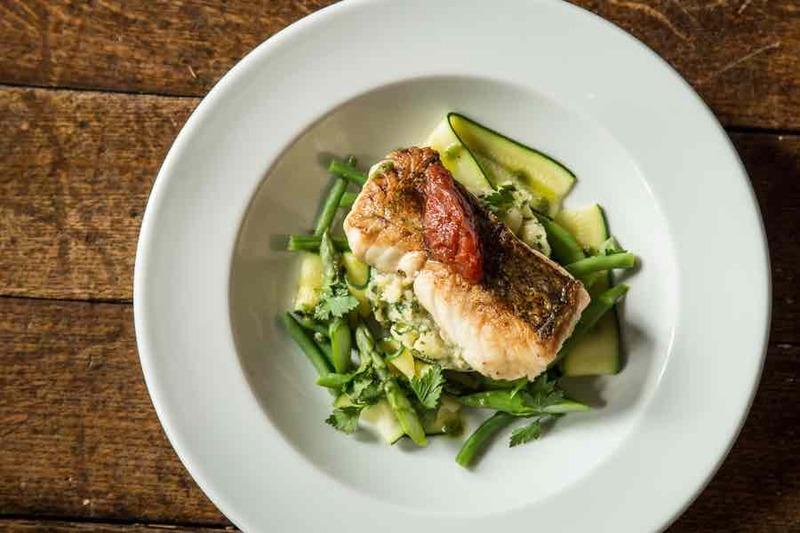 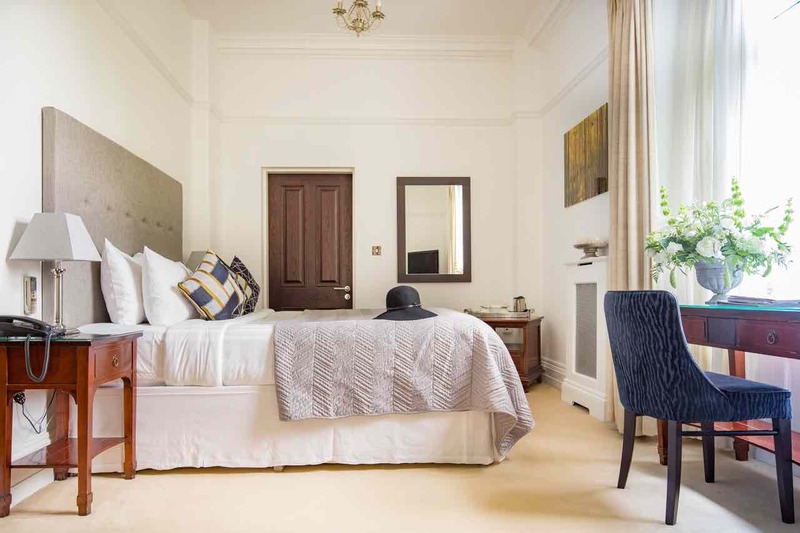 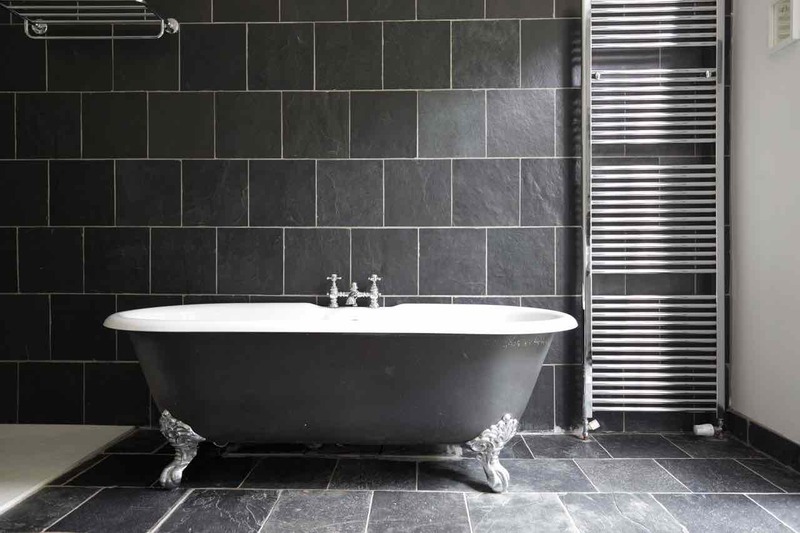 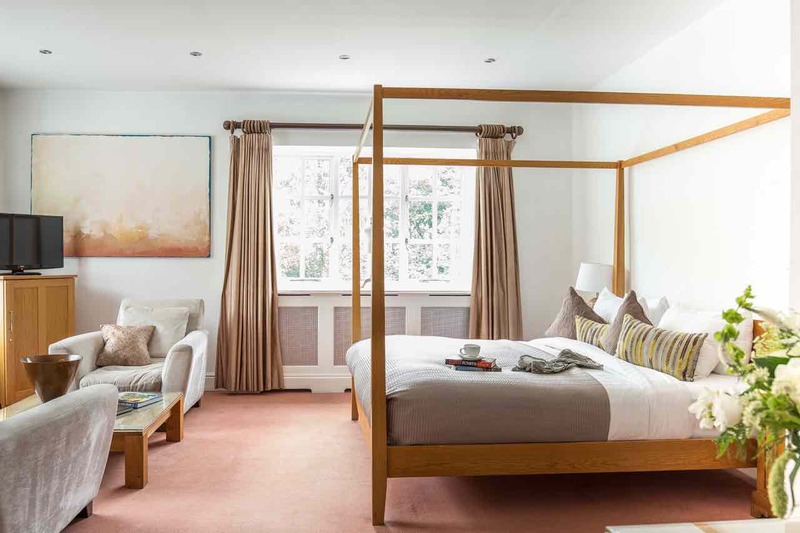 A lovingly restored hotel boasting 23 individually decorated bedrooms and an award winning restaurant. 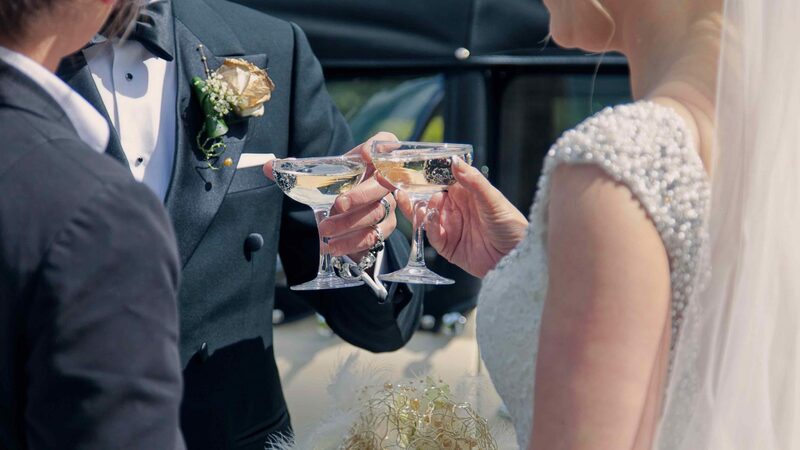 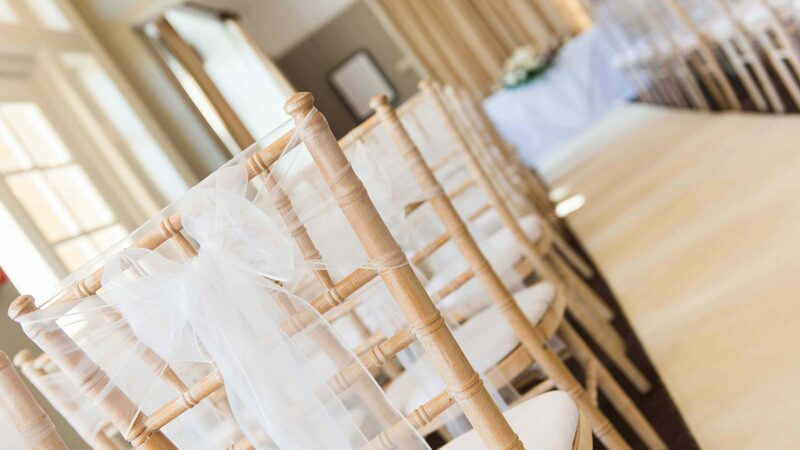 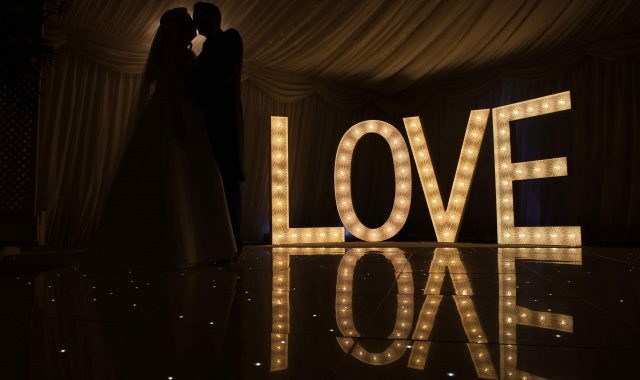 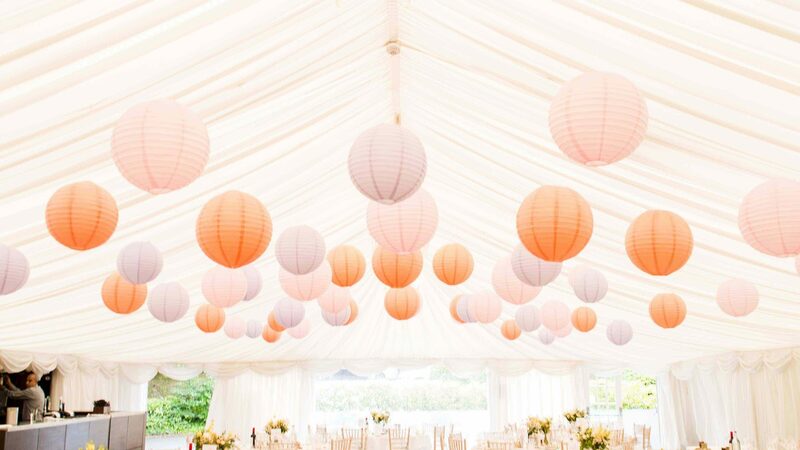 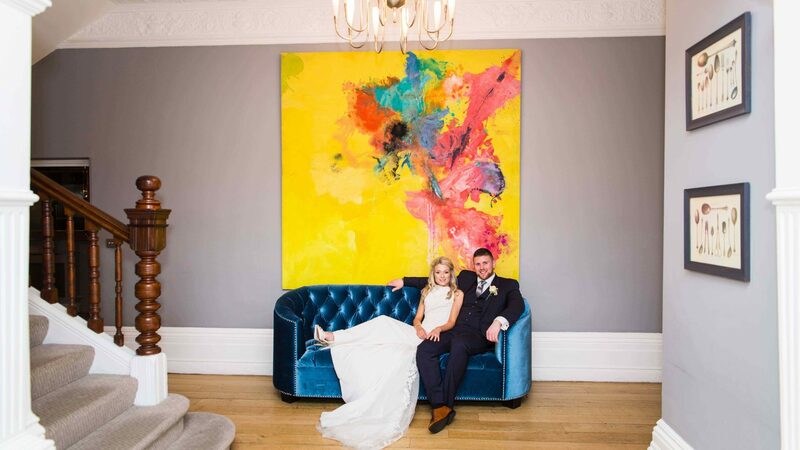 At Woodlands we understand that your wedding will be like no other and our wedding planners will ensure every detail is meticulously planned. 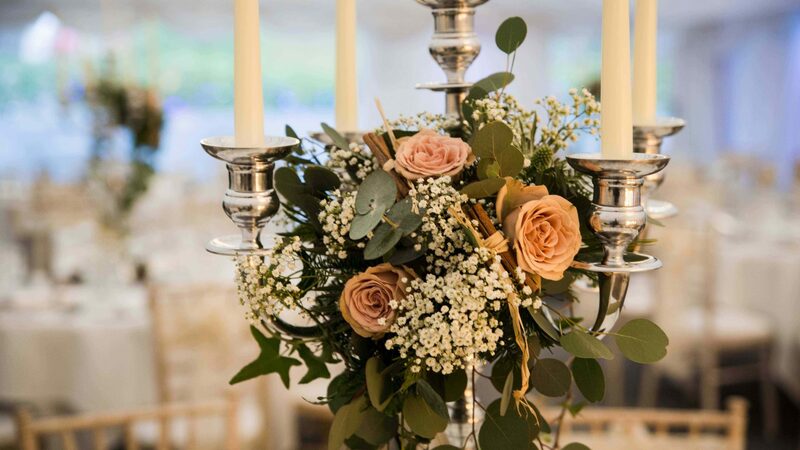 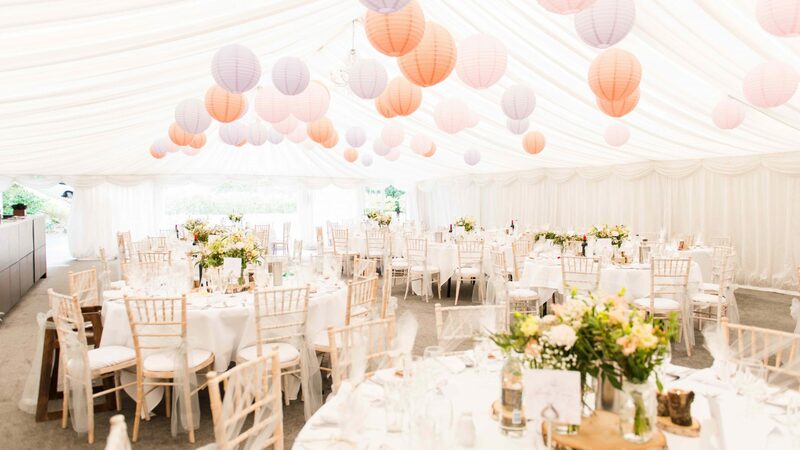 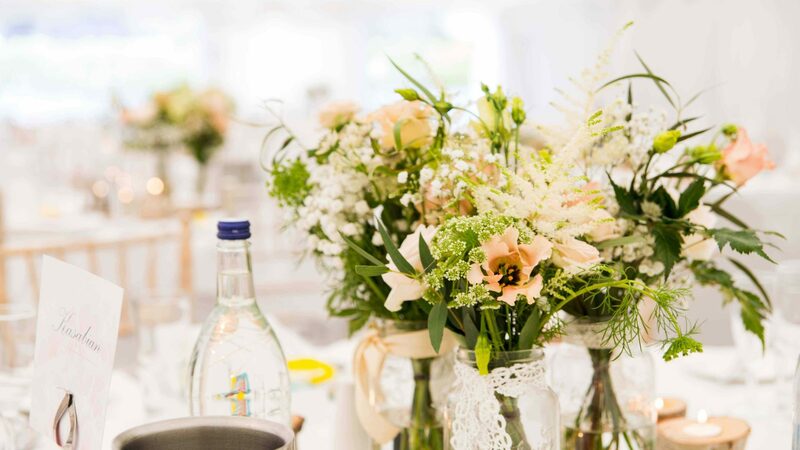 However, many clients like packages to take some of the stress out of organising the day and ours offer lots of extras such as flowers and stationery. 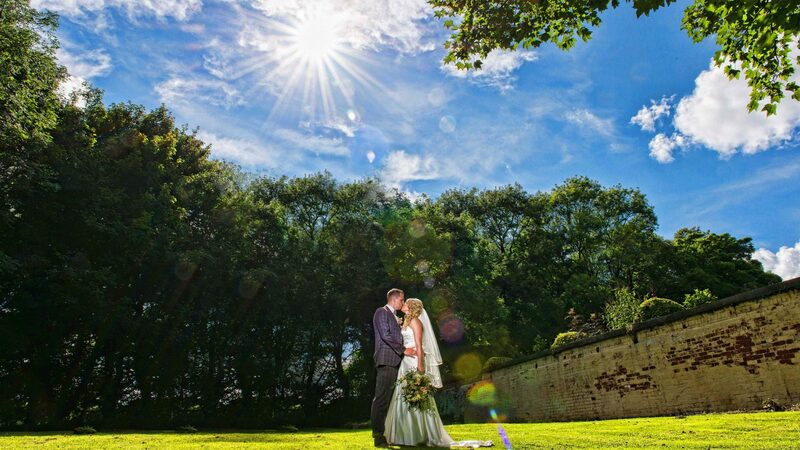 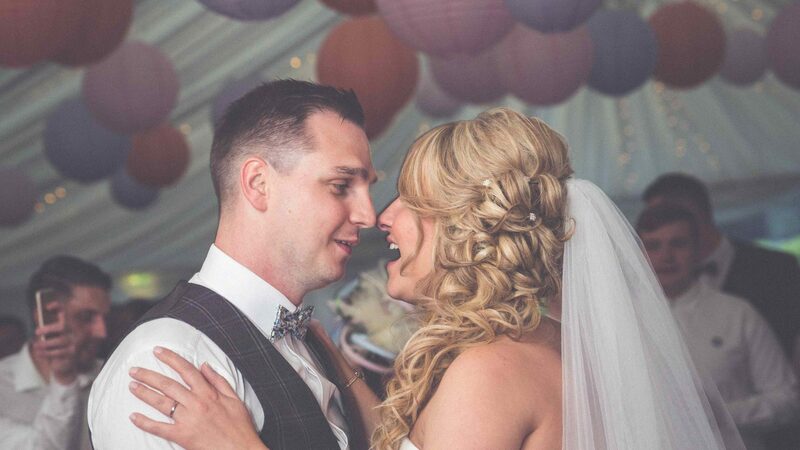 You'll find all our packages in our wedding brochure which is downloadable below.